This class focuses on building strength and firm foundations, as well as proper alignment. Basic Yoga aims to safely improve flexibility, body awareness, and mindfulness through deliberate and mindful movement. This class is perfect for beginners. Hatha Yoga is a slow-paced stretching class with seated meditation and simple breathing exercises. This class aims to achieve balance between body and mind, and is a good avenue to learn basic yoga poses and relaxation techniques. This class is perfect for beginners. A flowing sequence of stretching, strengthening, and energizing poses that link movement with breath. The emphasis is on continuous movement, balance, intention, and cultivating an inner calm throughout the practice. All levels of practice are welcome. Power Flow is similar to a vinyasa class but is designed to be more of a physical workout with its powerful sequence. It is a fitness based practice that includes the same benefits of building internal heat, strength, stamina, flexibility at the same time reducing stress. Here, you’ll learn to activate the right muscles that not only build a strong and well-defined core (hello, abs!) but also efficiently control movements throughout the workout. Resistance bands and regular socks (non-grip) are used in this class. Routines vary each session. This musically-powered HIIT (High-Intensity Interval Training) Pilates class alternates between bursts of cardio-strength circuits and stable movements. It combines bodyweight training, dumbbells, and resistance bands. Routines vary each session. The goal of Core Flow is activating and stabilizing the deep core muscles while improving posture, flexibility, balance and overall body strength through the combination of the asana practice of yoga and the Pilates philosophy of muscle control. Ashtanga is a specific sequence of poses linking breath and movement. It is an athletic and healing practice combining strength, flexibility, and stamina and may involve hands-on adjustments and guidance from the teacher. It is open to all levels of practitioners. Surya Fitness & Yoga is located on the 4th floor of the Medicard Lifestyle Center in Makati City—a wellness center designed with health-related concerns in mind, presented in a homey and inviting atmosphere. Our studio is a spacious and welcoming space with lots of beautiful natural light, pleasant breezes, and relaxing views. We offer a variety of fitness classes for all levels of experience. Our qualified and nurturing teachers are committed to offering you guidance in the practice to help you achieve better health and well-being. Our studio is a spacious and welcoming space with lots of beautiful natural light, pleasant breezes, and relaxing views. 01 Please arrive 10 minutes early. 02 Consider purchasing your own yoga mat. 03 Wear comfortable clothing that allows a full range of movement. 04 Do not eat at least 90 minutes before class. 05 Remove shoes before entering the practice space. 06 Bring valuables inside the shelves provided inside the practice space. 07 Place mobile phones on silent mode. 08 Advise the instructor of any injuries or health concerns. Pio Baquiran earned a bachelor’s degree in Philosophy, major in Vaisnava Theology and Philosophy in the Bhaktivedante College of Education and Culture in India and a master’s degree in Philosophy in Bhaktivedanta College of South Africa. Pio completed his yoga teachers’ training under the International Yoga Institute and has since worked as a full-time teacher of Vinyasa Yoga. 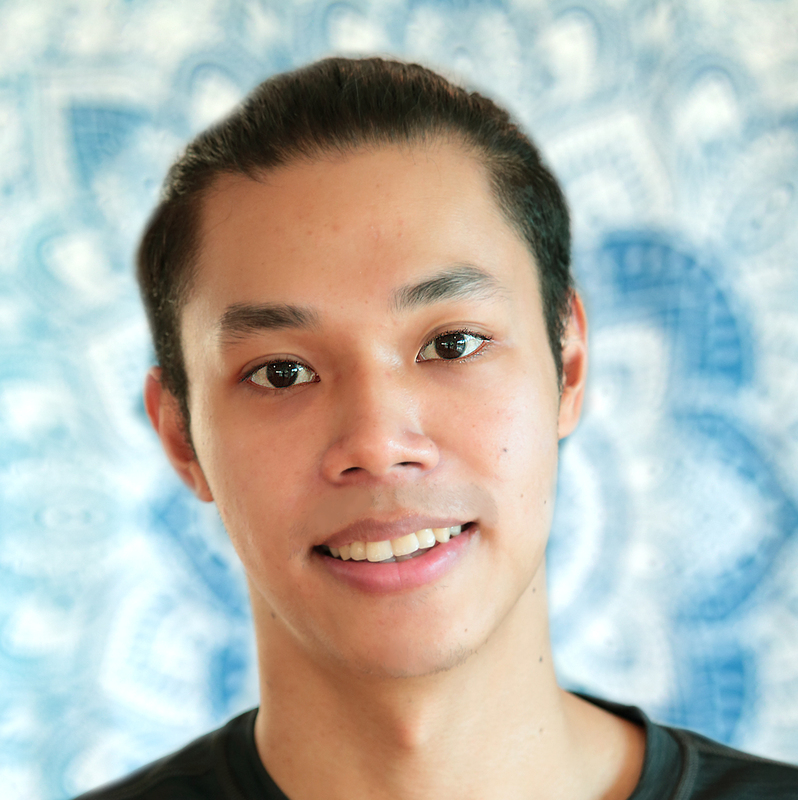 Marc has been practicing Vinyasa Yoga since 2007 under the tutelage of Pio Baquiran. 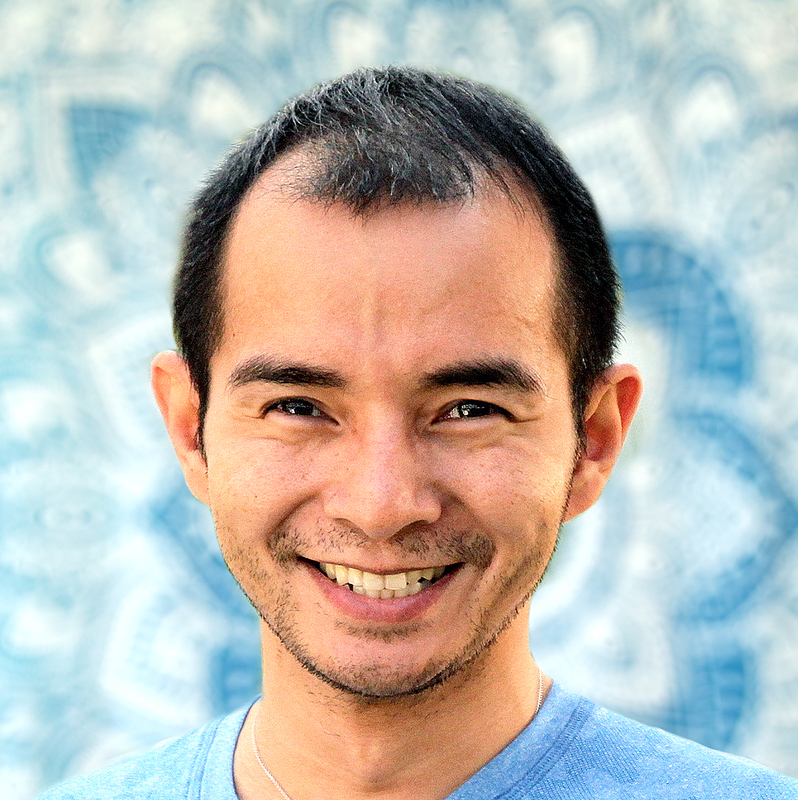 In 2008, he gradually practiced Ashtanga Yoga and further learned from teachers Manuel Ferreira and Joycee Lah. 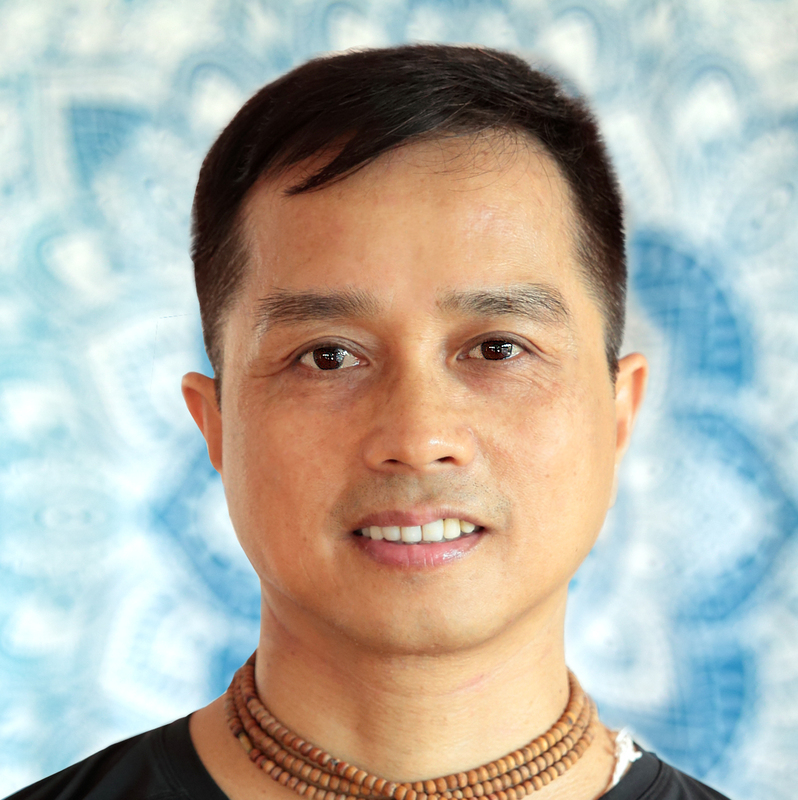 In February 2011, he completed his 200-hour registered yoga teacher training at the International Sivananda Yoga Vedanta Centre in Cu Chi, Vietnam. He earned the title of yoga siromani (teacher of yoga). Donna pursued her passion for yoga on March 2011 as a part time Body Balance teacher in Fitness First, teaching taichi, yoga, and pilates. 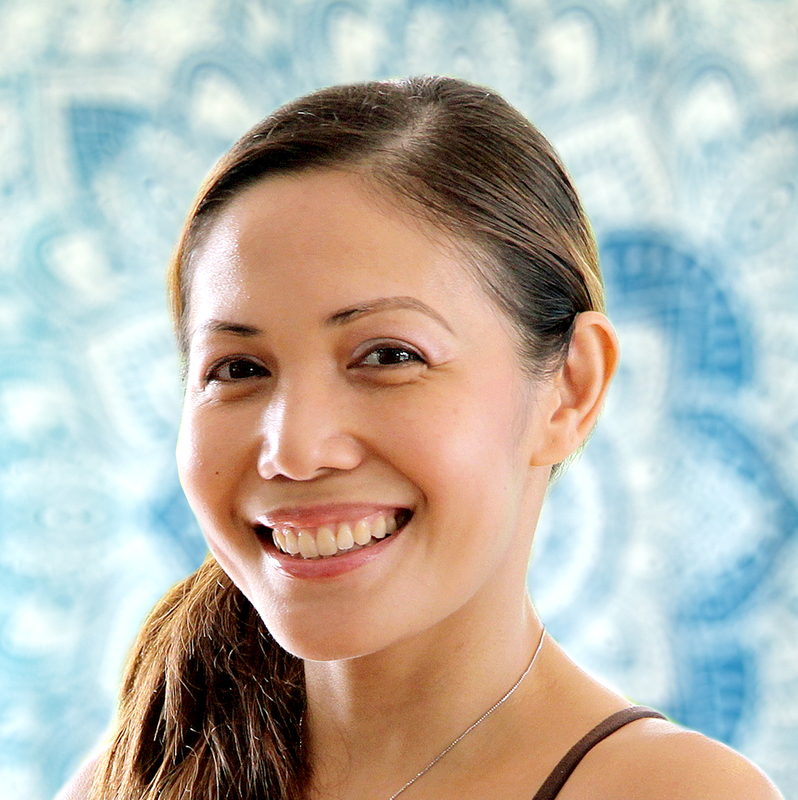 She took up Vinyasa Flow Teacher Training in November 2011 guided by Roland Dela Cruz. She continues to develop her higher purpose by attending Master Choa Kok Sui’s yoga retreats and meditation sessions at the World Pranic Healing Foundation. Asha is a US-certified athletic trainer. She completed her sports medicine program at UC Chabot in California. She is currently a member of Coach Jim Saret’s APEX. 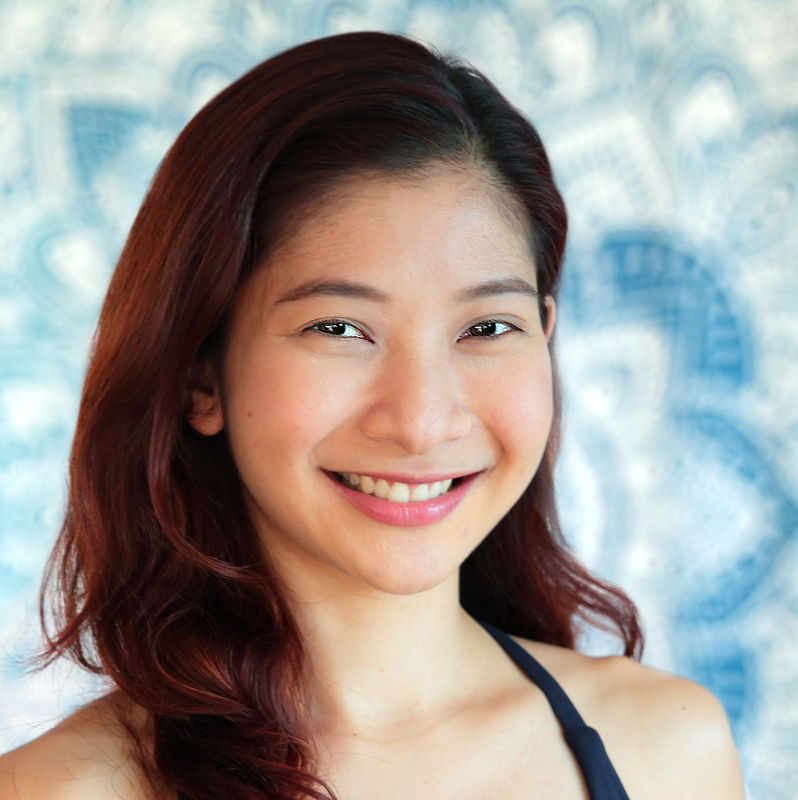 She is trained in all levels of Stott Pilates Matwork under Vivian Zapanta, and completed her 200-hour Iyengar-inspired Vinyasa yoga teacher training in Bali with Shane-Christopher Perkins and Nicolina Sandstedt of Yandara Yoga Institute. Madeleine started practicing yoga about fifteen years ago and has since then studied with many great teachers of the discipline. She spent a year in India completing her Hatha yoga teachers training along with other studies in natural medicine and Ayurveda. She also holds a Birthlight diploma and certification in pregnancy, birth and postnatal yoga. She currently teaches Hatha yoga classes. Anna graduated from her 300-Hour Vinyasa Yoga teacher training in 2012 under Clayton Horton and Anna Carbonell. She travels all around Asia to explore different yoga styles and to take part in continuing education programs, conferences, workshops, and teacher trainings. 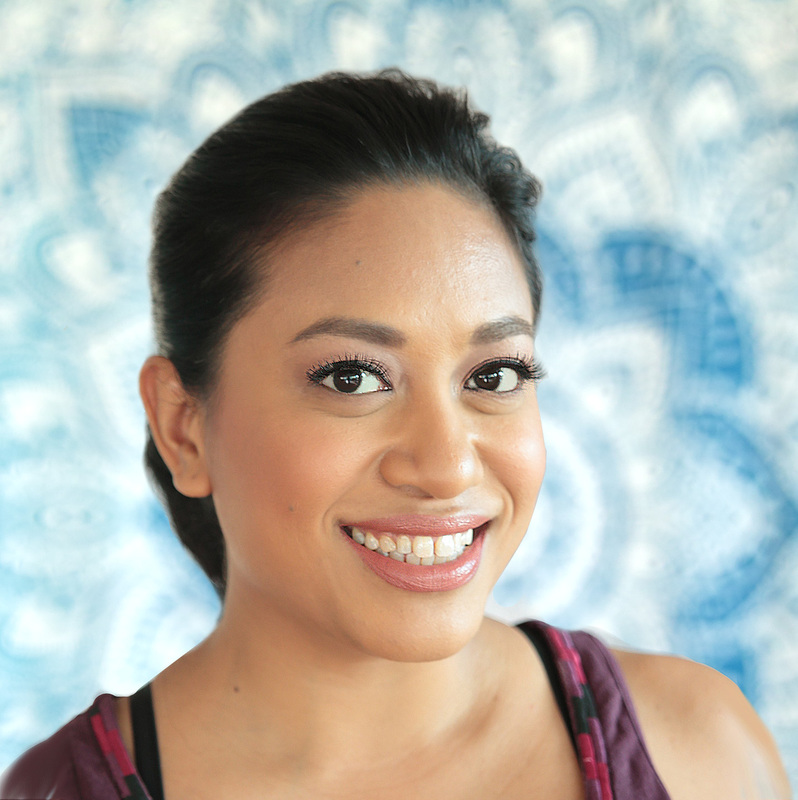 She is certified to teach Basic Ashtanga, Vinyasa, Yin Yoga, and Pregnancy Yoga. She is also a Reiki Level 1 practitioner. Leica Montano started her journey with yoga in 2011. 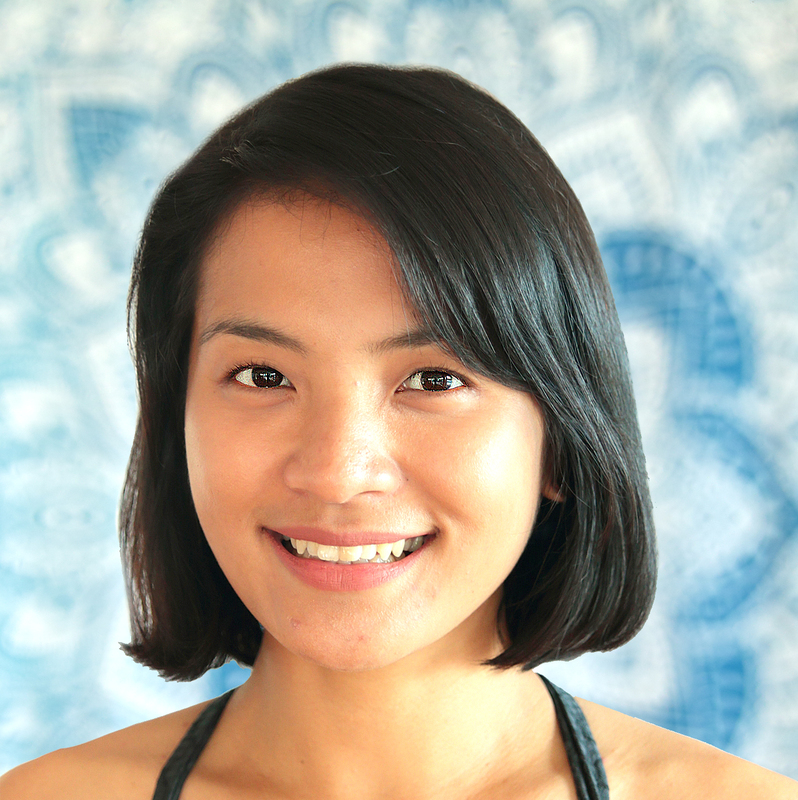 She practiced Vinyasa and Ashtanga Yoga under great teachers in Manila. In 2014, she decided to take her certification training. She completed her 200-Hour Yoga Teacher Training in The Center for Yoga of Seattle under Richard Schachtel. The training was based on the traditional teachings of B.K.S. Iyengar. She currently teaches Vinyasa Yoga. 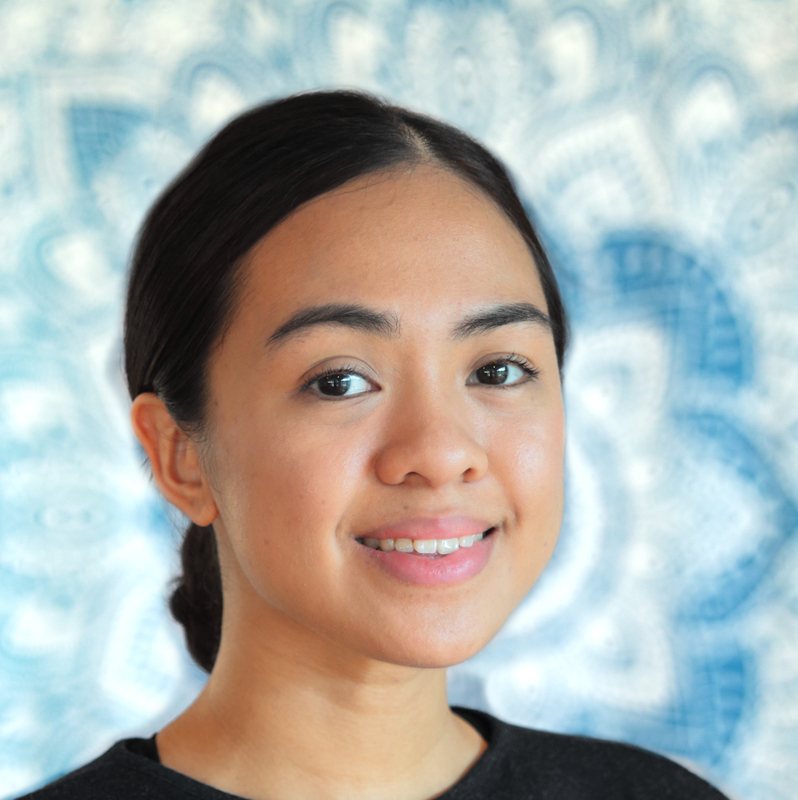 Jan is a Registered Yoga Teacher (RYT) with Yoga Alliance, which acknowledges the completion of a yoga teacher training with a Registered Yoga School (RYS). He studied Hatha-Vinyasa Yoga under teachers Eileen Tupaz and Abbey Rivadelo of White Space, and Pilates with Polestar Pilates Asia. He is currently pursuing a degree in Exercise and Sport Science in the University of the Philippines, Diliman. Stress from her corporate job drove Jen to find her zen on (and off) the mat in 2004. 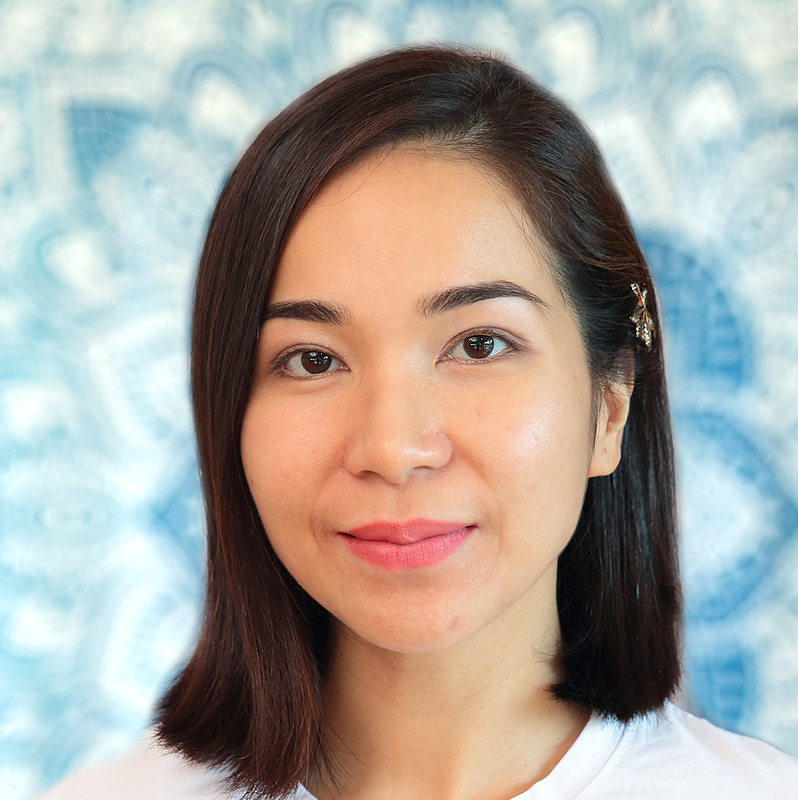 She got her first certification in Hot Absolute Yoga with Yoga+ and Absolute Yoga Academy in 2015, followed by Vinyasa Yoga with White Space Katipunan in 2016. Jen strives to teach her classes in a way that allows her students to discover their bodies’ strengths and surpass any current limitations, in a fun and clear way. 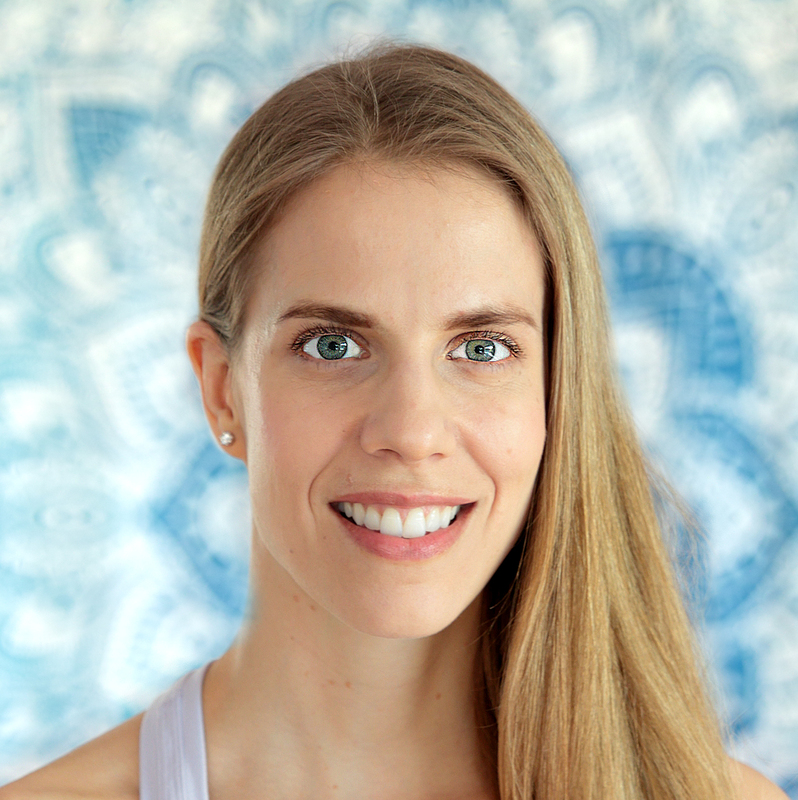 Driven by her passion for sharing her love of Yoga, Maria got her first 200-Hour Certification in Ashtanga Vinyasa in 2015 with AV108 Yoga followed by Vinyasa Teacher Training and Yin Yoga Training in March and May of 2018, respectively. Through teaching, she is fully committed to connecting with people of every age in their practice. With her love for music, she aims to pursue Kirtan, a musical expression of the yoga of devotion, with the local yoga community. Trying us out for the first time? This pass entitles you to one class. 5 classes within 14 days for yogis visiting Surya for the first time. This package covers 10 classes over the course of 2 months. This pass entitles you to 20 classes, valid for 3 months. Practice as many times as you want for 7 consecutive days! For dedicated yogis who practice 3 or more times per week. Get unlimited practice for 3 consecutive months. For the most dedicated of yogis looking to build a stable practice. For early birds who attend only the morning classes! Unlimited access to all classes before noon, including weekends. This special pass is for weekday and weekend morning classes only. We offer big discounts for corporate wellness partners! Are you booking a class, interested in a corporate wellness program, or just curious about yoga? Get in touch with us through the form below or email us at info@suryafitnessyoga.com. If you are making a reservation, indicate the class name, day, and time here!